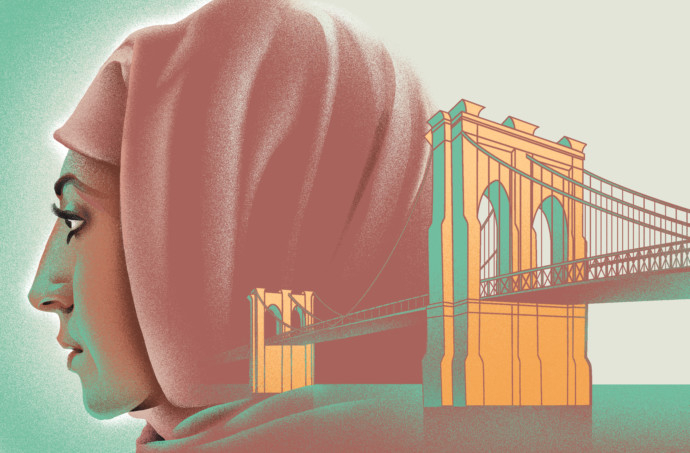 From a refugee camp near Ramallah to a Brooklyn rowhouse, A Woman Is No Man follows three generations of Palestinian women as they confront the claustrophobic expectations that continue to shape their lives. In the spring of 1990, Isra Hadid accepts a marriage proposal that will take her to America, her heart full of fairy-tale hopes. Eighteen years later, her eldest daughter, Deya Ra’ad, longs for college but reluctantly considers potential husbands at the urging of her grandmother Fareeda. When an anonymous note lures Deya to a Manhattan bookshop, the story she knows about her family is violently rewritten. Of Rum’s three women, it is implacable Fareeda — enforcer of norms, keeper of secrets — whose voice proves the most revelatory. Her marriage at 14 to a stranger in the dust of the Al Am’ari refugee camp has “made a warrior out of her,” yet she fights to uphold a system where “the shame of her gender was engraved on her bones.” It’s a startling portrait of the mechanics of complicity, of the intergenerational pathology of silence. “It took more than one woman to do things differently,” Fareeda reflects, wearily. “It took a world of them.” Across the globe, a bold new generation of Arab women are putting that defeatism to the test by sharing their stories. 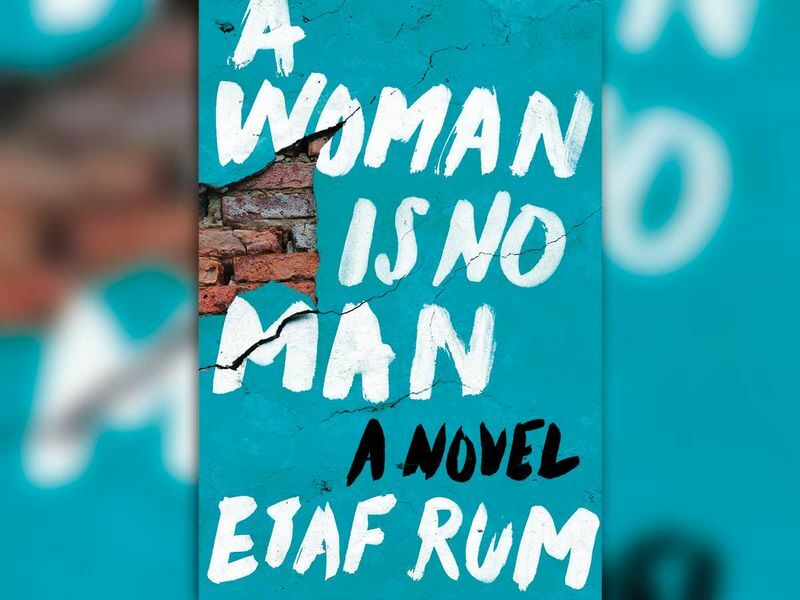 The triumph of Rum’s novel is that she refuses to measure her women against anything but their own hearts and histories. “It’s hard to belong anywhere, truly belong, if we don’t belong to ourselves first,” Deya is told. Distinctly, defiantly and earnestly, A Woman Is No Man belongs to itself.